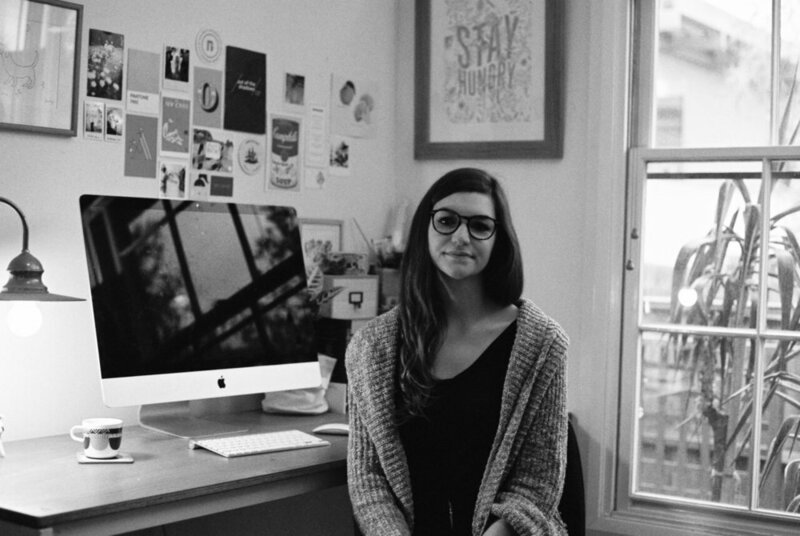 I'm Erica, a Melbourne based Graphic Designer & Illustrator. In my work I focus on delivering holistic creative solutions. I work primarily with hospitality and creative clients and have a keen interest in doing work for the not-for-profit and community sector. I'm invested in finding ways to visually articulate the personality of brands and creating new avenues for my clients to market themselves within their industries. I also love dogs, cheese and drawing vegetables.